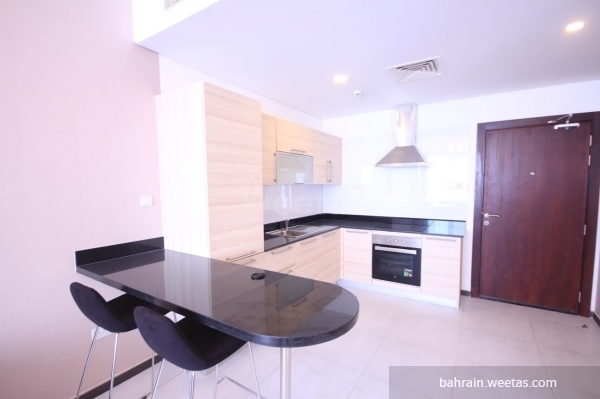 Brand new fully furnished flat with nice view in juffair, behind juffair mall, lulu market and juffair gas station. Minutes away from the highway. 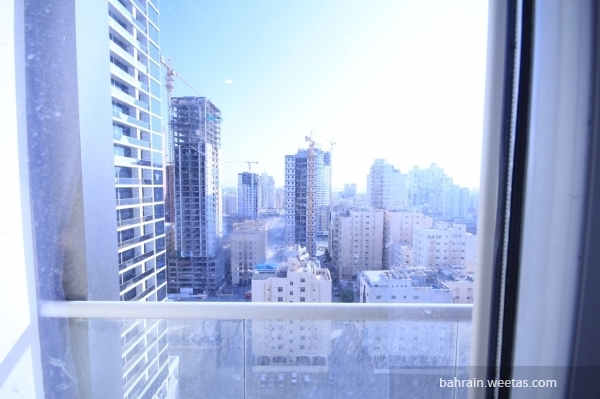 It consists of 1 beedroom, 2 bathrooms, open kitchen. 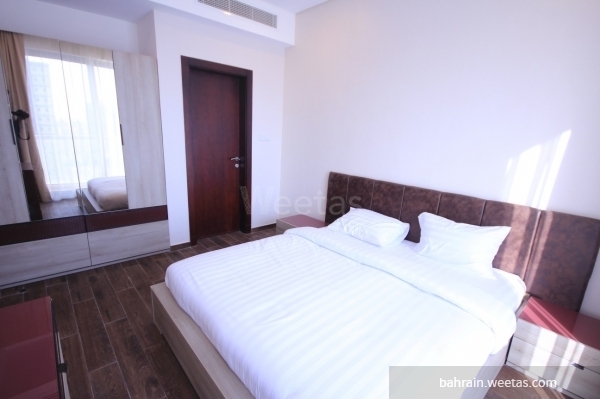 It has many amenities like pool, gym, AC system, security system, and car parking. 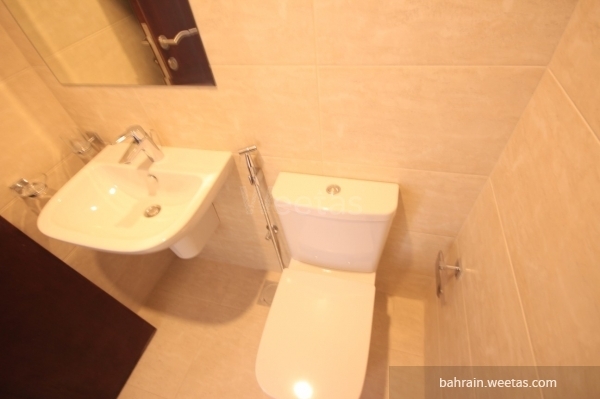 This property costs 22.6% less than the average 1 Bedrooms Apartments in Juffair area.